Dr. Hayley Bindner (née Buchholz) is a general dentist who treats patients of all ages and loves every aspect of dental care. Whether it is your child's first visit to the dentist or you’re undergoing a regular checkup as an adult, she tries to make each experience as relaxing and efficient as possible. Dr. Bindner grew up in Canada and completed her Bachelor’s in Science at McGill University, followed by a Master’s in Science at York University. She then moved down to Boston to attend dental school at Boston University, where she earned her Doctor of Dental Medicine. 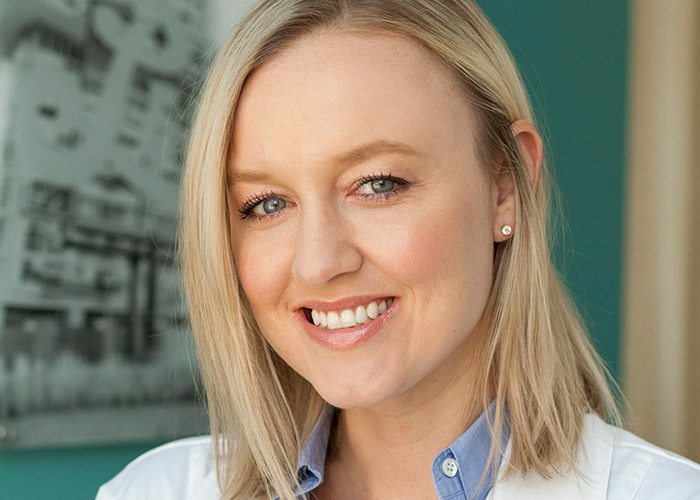 Following dental school, she moved to Brooklyn where she completed a yearlong General Practice Residency at Wyckoff Heights Medical Center and earned her New York dental license. She has worked in private practice ever since. Dr. Bindner and her husband live in Brooklyn. They love exploring neighborhood restaurants and cafés, experimenting at home with cooking, and staying physically active. She loves working in LIC and taking care of people in the neighborhood.